In a recent case, the National Labor Relations Board (NLRB) established a new standard for judging whether workplace rules, policies, and employee handbook provisions unlawfully interfere with rights protected by the National Labor Relations Act (NLRA). Rules the NLRB designates as unlawful because their impact on NLRA rights is not outweighed by justifications. As part of the recent case, the NLRB specifically overruled past cases that struck down rules requiring employees to maintain basic standards of civility in the workplace. 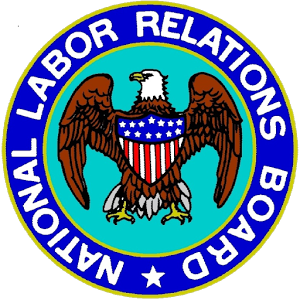 For more information on the NLRB’s decision, click here.